Industry-oriented certification Equity Research training course to furnish your career to kick-start/grow at MNCs/Non-MNCs Organization & corporate. Filters (Basic, Advanced, Conditional), Sort (Ascending, Descending, Cell/ Font Color), Conditional Formatting, Data Validation, Group & Ungroup, Data split. 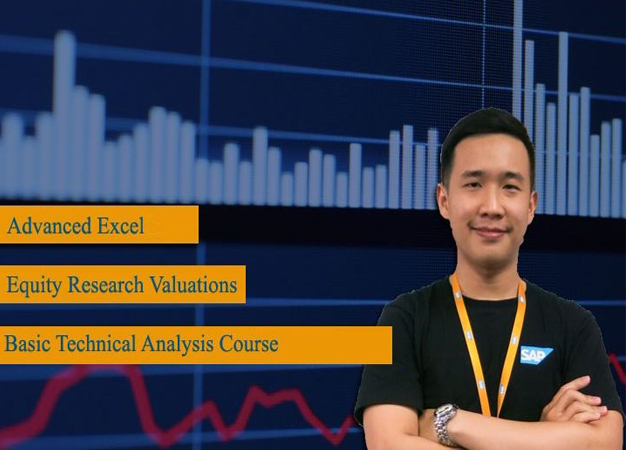 To give you the capacity to understand the theory and apply, in real world situations, the techniques that has been developed in equity research. To give you the big picture of equity research so that you can understand how things fit together. To show you that equity research is fun. Populate the historical financial statements and do the necessary adjustment for non-recurring items (one-time expenses or gains). Perform the Fundamental Analysis (Ratio Analysis) for historical years (vertical analysis, horizontal analysis and trend analysis and calculate ROEs using DuPont). Forecast the financial model using case study. Divide Equity Value of the Firm by the total number of shares to arrive at “Intrinsic Fair Value” of the company. Identify the suitable valuation multiple to be used for this business.